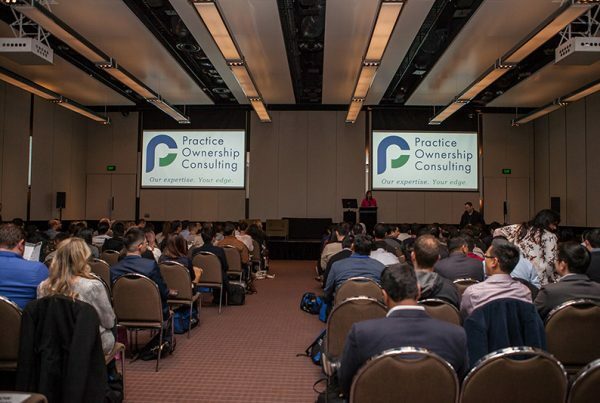 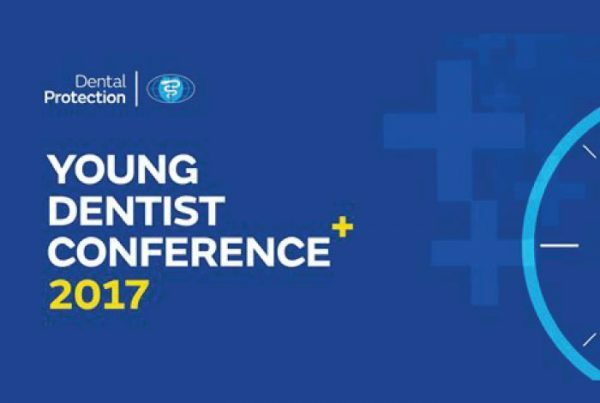 Young Dentist Conference – see you there! 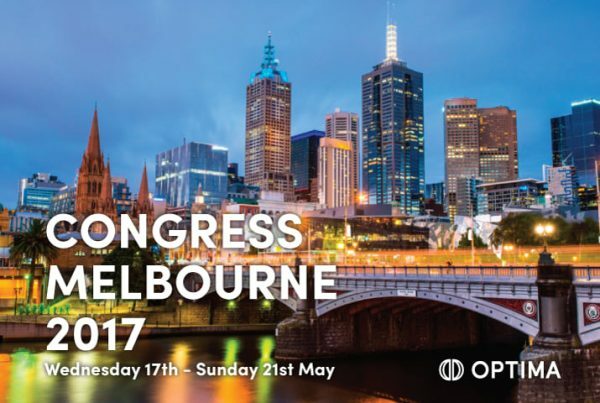 It’s here: ADC17 Begins tomorrow! 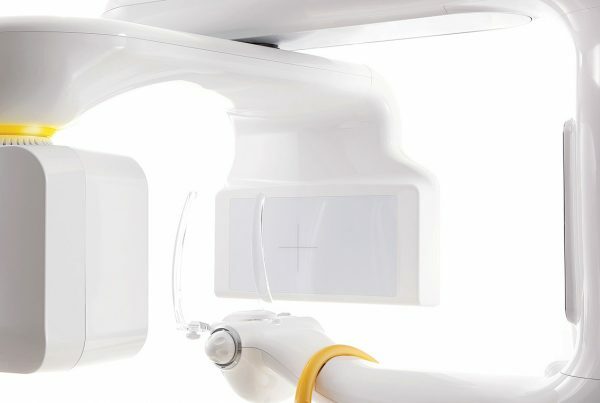 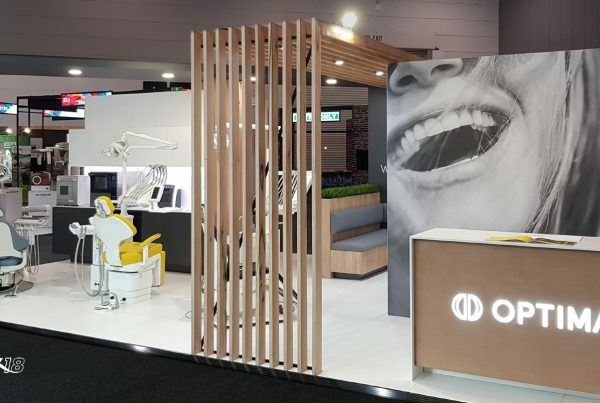 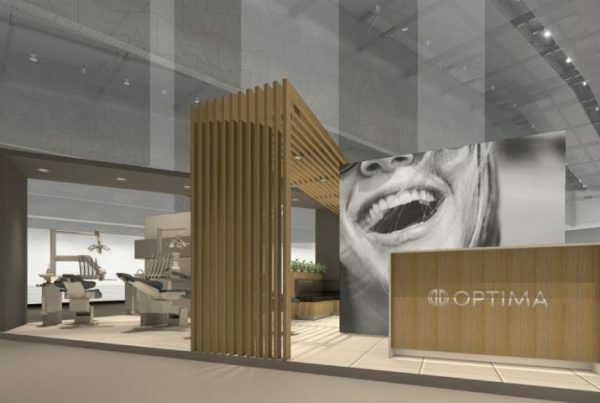 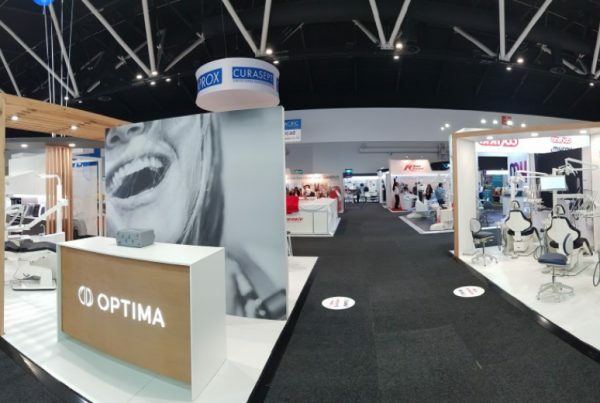 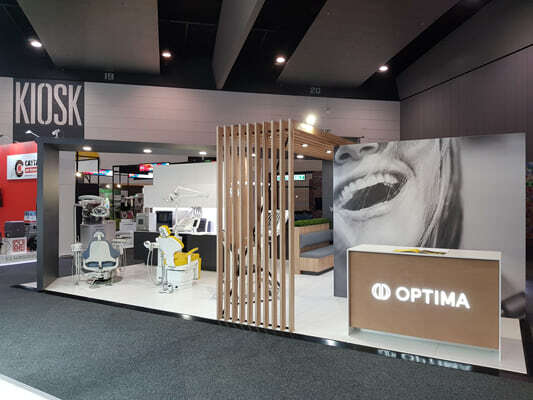 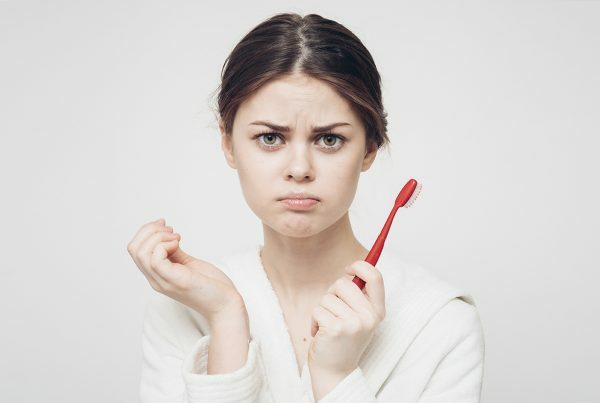 WE ARE A PART OF AUSTRALIA’S LARGEST DENTAL EVENT – ARE YOU?